The Lighting Metropolis – Green Economy project consists of total of 20 public partners on the Swedish and Danish side, all of whom have one thing in common: an interest in implementing innovative LED solutions to save energy and increase the light quality for residents and employees. We are now looking for companies who want to participate and develop the solutions of the future in collaboration with municipalities in Skåne and Denmark, and Region Skåne. Together, the municipalities and Region Skåne are planning to invest about SEK 177 million in LED projects in Greater Copenhagen, over the next three years. 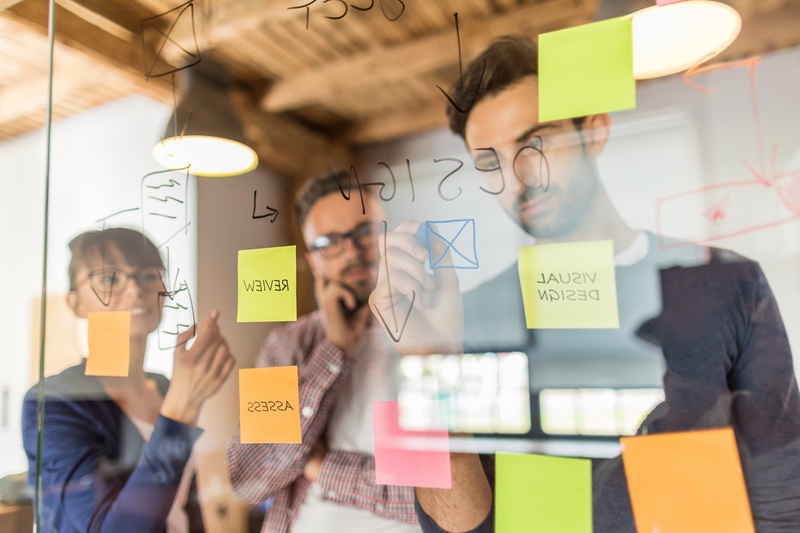 So we already have customers – now we are looking for ideas and solutions. “We build a community where you can gain experience exchange with other companies in the lighting industry and a large network of players, both public and private.” – Maria Edgren. We offer business consultancy, theme days, matchmaking events, test opportunities and other activities that can increase the pace of your business development, lead to greater market and international expansion. The three-year project launched in February 2019, and activities and results from the projects will be presented on a regular basis via our various channels and in the media. If you get involved in our project early, there is a chance to also showcase your solution. Already, there are a number of exciting (30+) examples to showcase from the project’s predecessor – Lighting Metropolis’ Living Lab. Email Maria Edgren to register for our startup community and take part of our offers. 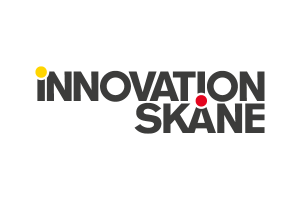 Innovation Skåne is the regional innovation company. They provide innovation management and innovation support for Region Skåne’s operations and employees. They run growth projects in industries where Skåne has strong capabilities and there’s an international growth potential and they help entrepreneurs and startups in Skåne with business advisory.